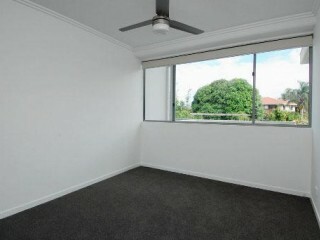 INVESTORS, THIS ONE MUST BE AT THE TOP OF YOUR TO VIEW LIST!!! 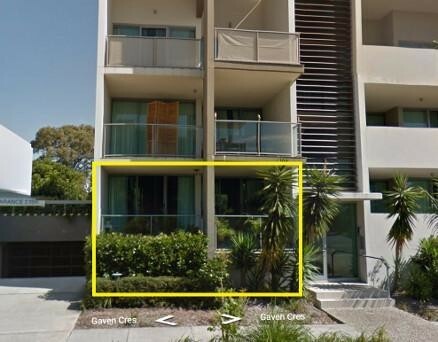 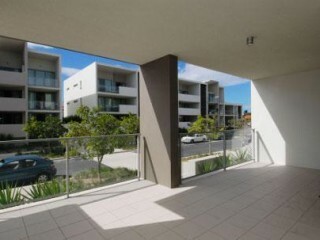 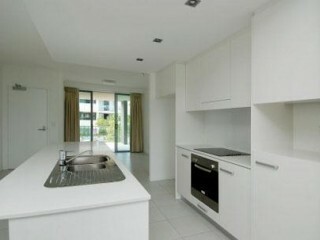 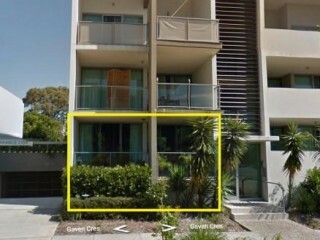 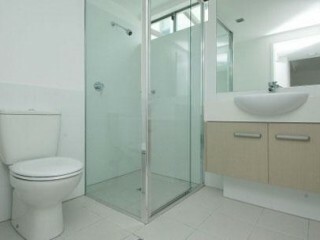 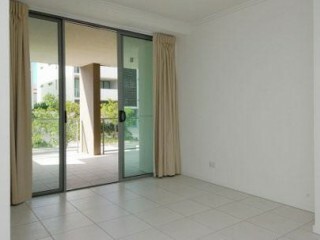 THIS EXCEPTIONAL GROUND FLOOR 2 BEDROOM APT MUST BE SOLD. 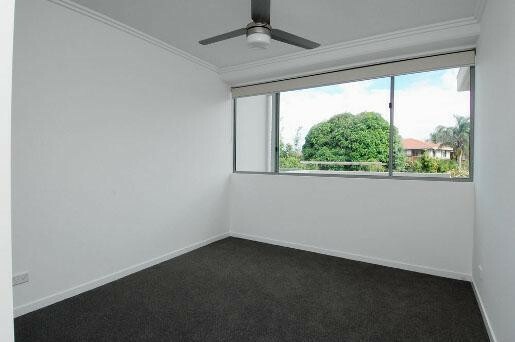 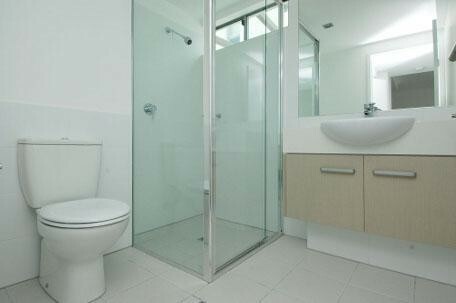 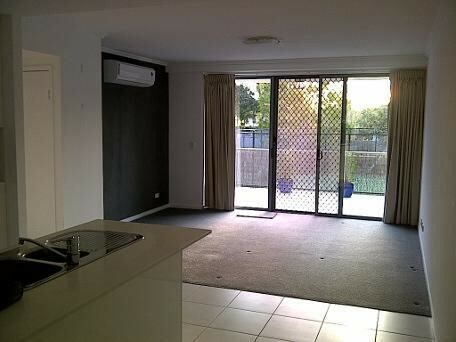 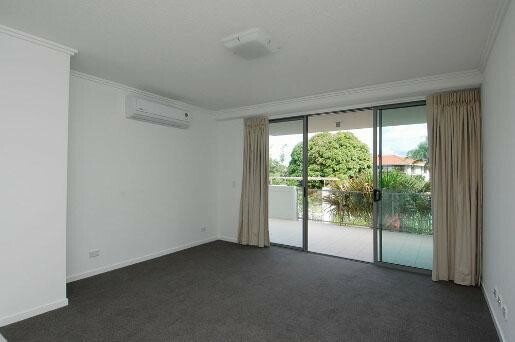 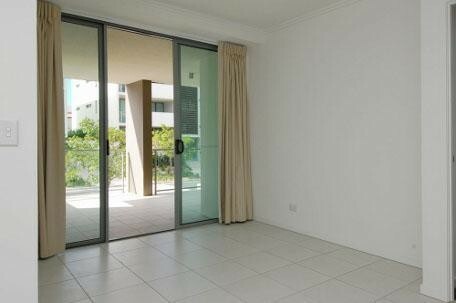 EXCELLENT LONG TERM TENANT IN PLACE UNTIL NOVEMBER 2016 PAYING $450PW. 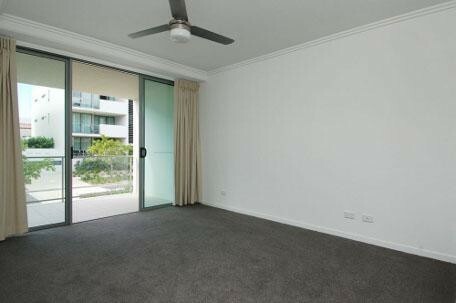 2 bedroom 2 bathroom, ceiling fans, large kitchen with Caesar stone bench tops, 2 pack cupboards, touch control ceramic cook top, stainless steel oven and dishwasher. 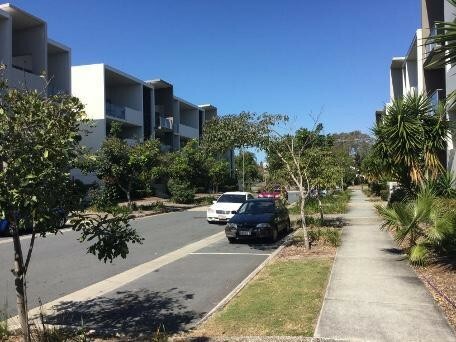 Separate dining & living with air con, separate laundry with dryer, 2 large balconies, 2 secure basement car parks with storage. 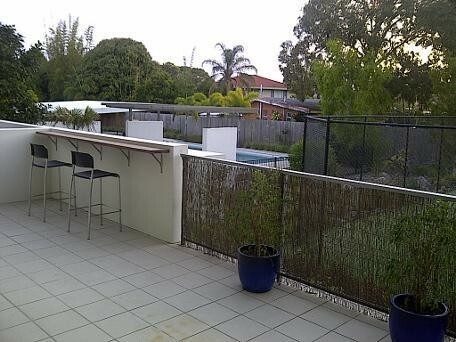 Great location just 500 metres from the beach and Hedges Avenue. 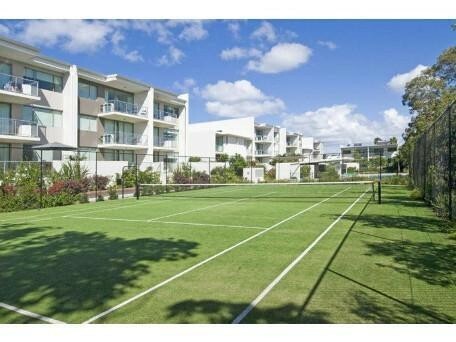 Close to cafes, restaurants, surf clubs, Jupiter's Casino, Convention Centre, Oasis Broadbeach and Pacific Fair Shopping Centres. 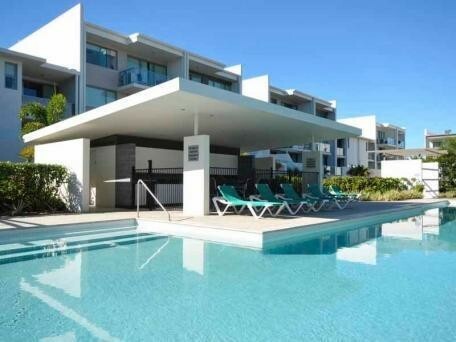 The light rail is just a short walk away. 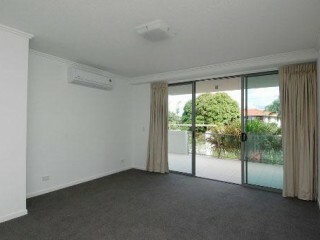 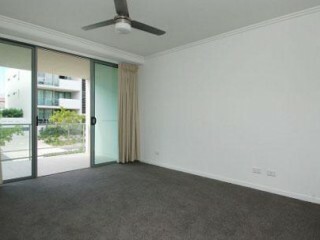 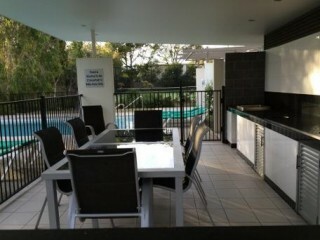 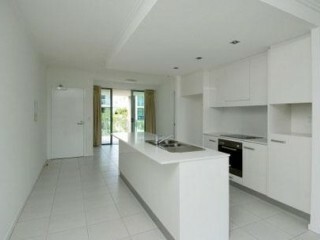 This spacious ground floor apartment is at the end of a block and overlooks the resort pool/bbq/tennis court area. 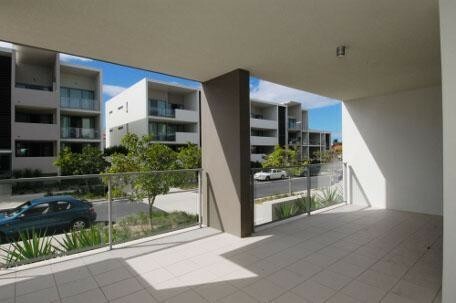 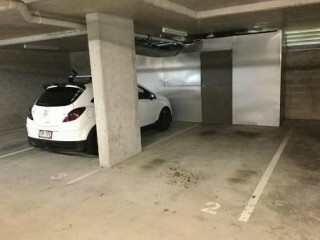 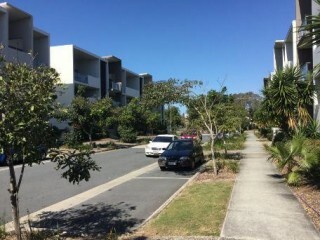 It has 2 car secure basement parks with the added bonus of a storage unit at the end of each car park. East West facing with great air flow. Enjoy your morning coffee on the large sun filled front balcony overlooking a peaceful garden setting, and an afternoon glass of wine on the back balcony overlooking the tennis court and pool/bbq area. 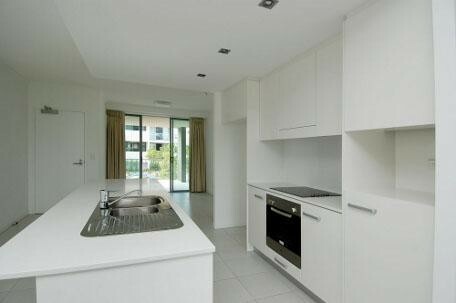 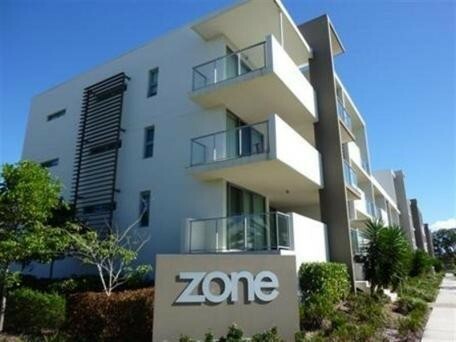 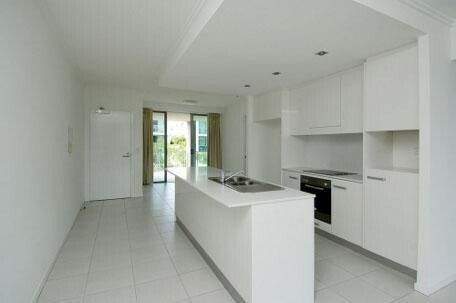 Zone's resort style apartments definitely have the WOW factor.